Linda is an internationally-recognized fitness and wellness consultant, trainer, speaker and health writer with over 40 years experience. She is currently the fitness director for VIVmag, a digital women's lifestyle magazine, and was the fitness director for all Weider/AMI women's lifestyle publications including Shape for 23 years. As the author of eight books, she is also the producer, director and choreographer of over 350 DVDs. Linda is the co-developer of Zumba® toning and an executive advisory board member and the communications director for BeamFit™. Linda is also the Director of Education and Content at WELLBEATS and one of the founding members of the Aerobic and Fitness Association, (AFFA) and co-author of the Exercise Standards and Guidelines and Primary Certification examination used today to certify thousands of fitness professionals worldwide. 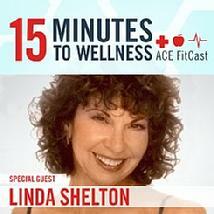 She has authored eight wellness books, and co-produced four award-winning television fitness shows. 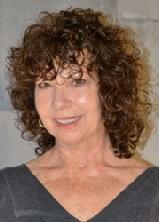 Linda’s extensive experience in film and fitness give her a lens for virtual group fitness unique to the industry.